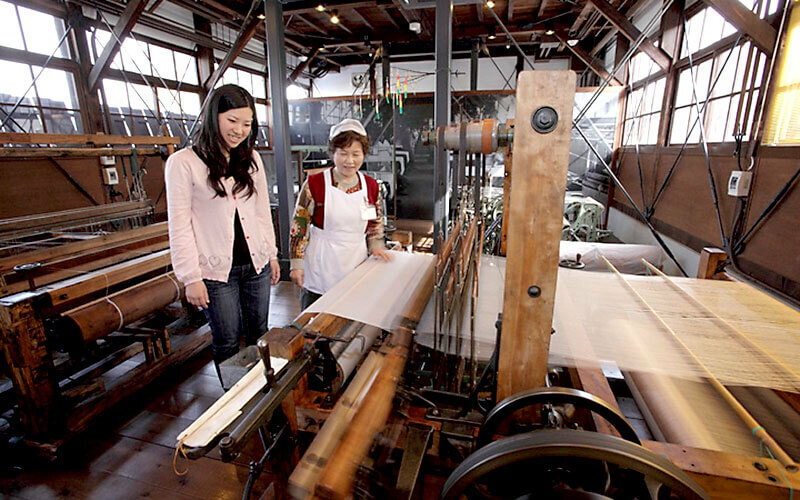 Katsuyama City has long been known for textiles. 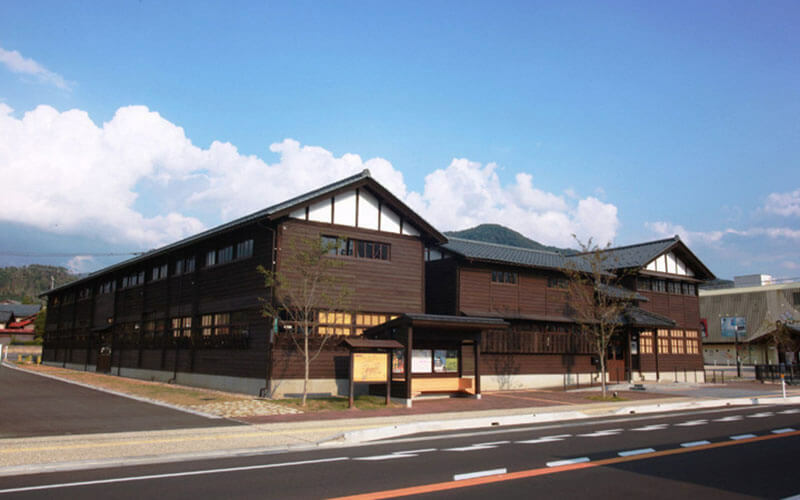 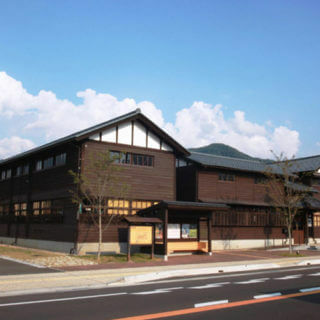 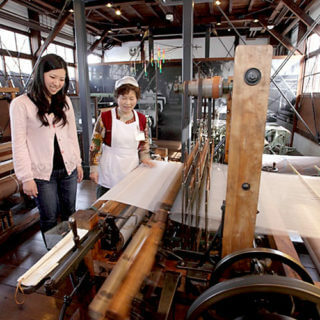 This building was once a factory for the area's industry from the Meiji era (1868–1912) through 1998; today, it has been repurposed into a museum where visitors can learn about the different spinning and weaving machines and tools used in ages past — see large-scale weaving machines from the mid 20th century in action, and enjoy their satisfying sound. 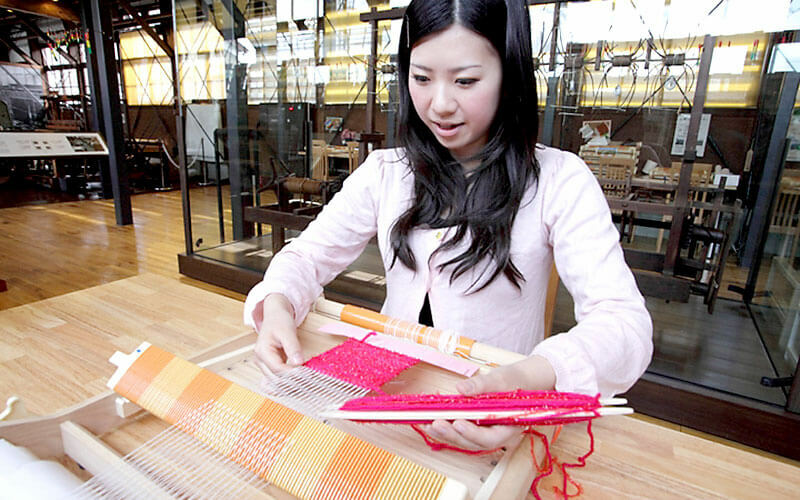 Visitors can also try simple hands-on experiences, including weaving your own coaster or making crafts out of silkworm cocoons.